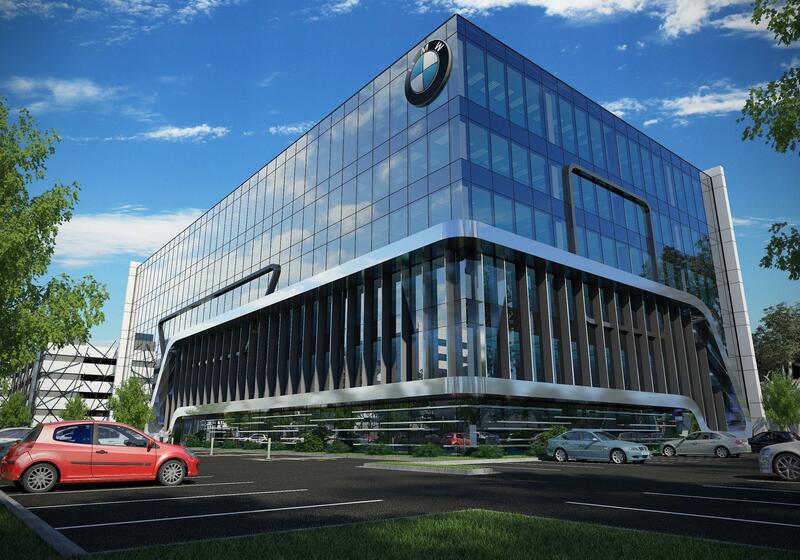 BMW Australia Finance Limited (BMW AF) has taken a tenancy in the final stage of Mulgrave Office Park located in the Monash precinct in Melbourne’s South East. The park is jointly owned by Frasers Property Australia (formerly known as Australand) and Commercial Industrial Property Group (CIP). Situated at 211 Wellington Road, this three hectare business park will create over $145 million in commercial office assets when completed in the third quarter of 2016. BMW AF has secured the top two and a half floors of building C comprising 4,792sqm and 290 car bays over a five year period with two options to extend for a further five years. The building also includes 5,353sqm of speculative office space, a 150sqm café and an additional 308 car spaces over another two and a half levels. The new building is valued at approximately $51 million. Building C at Mulgrave Office Park, which fronts Wellington Road, will be constructed to a 5 Star Green Star rating standard. The site will be accessed via an upgraded signal intersection off Wellington Road with direct access to the premises via its own entry/exit points. Mazda is also relocating its head office to Mulgrave Office Park and Monash University will position its human resources and administration functions next door covering a combined 30,000 sqm. BSN Medical has also committed to 1,839sqm in building B for five years.